A concise presentation of Chapter 43-B of the New York Consolidated Laws. 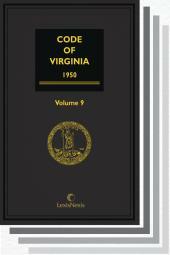 This publication comes in a convenient softcover format. 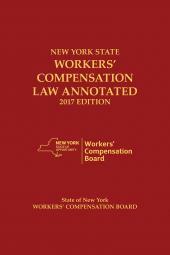 This book is a concise presentation of Chapter 43-B of the New York Consolidated Laws. 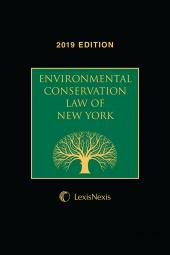 Environmental law impacts a broad range of human activity - for example, recreation, agriculture, land use, water rights, manufacturing, mining, and real estate development. 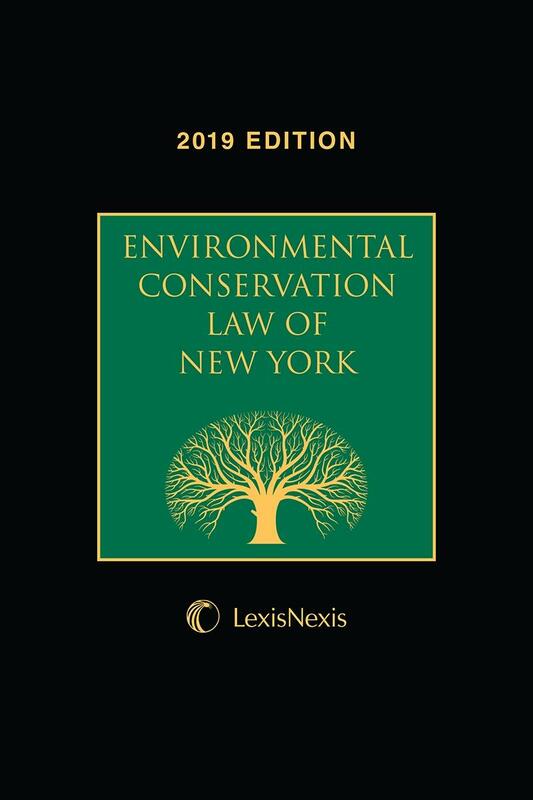 Environmental Conservation Law of New York affords attorneys and other professionals the ability to understand and ensure compliance with these complex laws, all in one comprehensive volume. A table of legislative changes highlights new sections and amendments to the statutes, and a comprehensive index allows for quick, easy reference. *Bracketed language inserted by the Publisher. *There are two Titles 23. **There are two Titles 27. *There are two Titles 15.